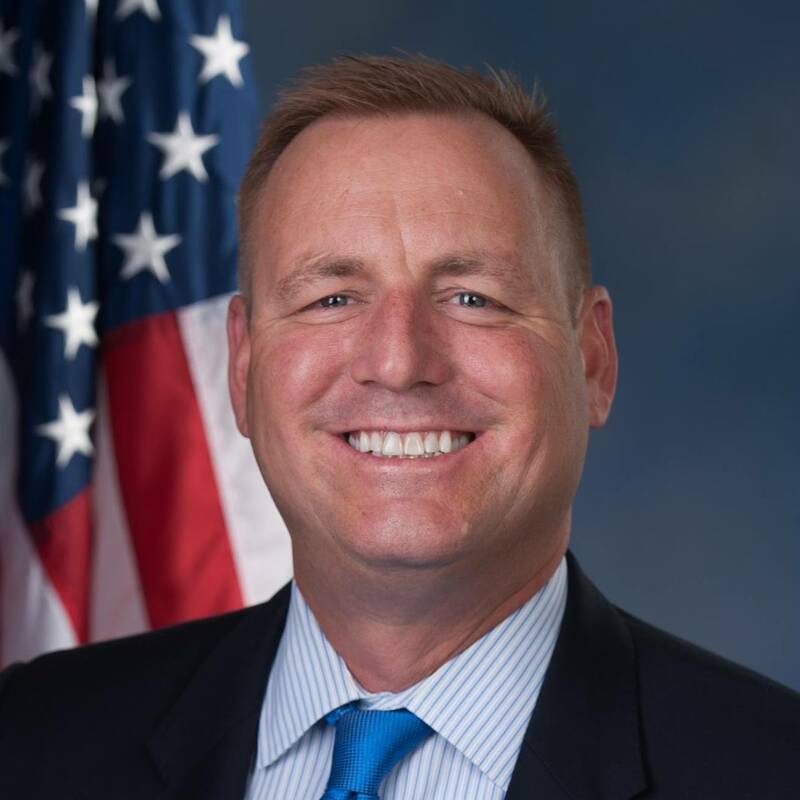 Recently, U.S. Representative Jeff Denham (R-Calif.), along with thirteen of his California colleagues, sent a letter to Speaker of the House Paul Ryan (R-Wis.) to make sure Rep. Denham’s House-passed amendment to stop Sacramento’s water grab is included in the next spending bill that is signed into law. Rep. Denham’s amendment to stop the state's dangerous water grab passed the U.S. House of Representatives in July as part of a Department of the Interior appropriations bill and put a major spotlight on this issue. The amendment, currently awaiting a vote in the Senate, prohibits federal agencies from participating in the state’s plan to deplete the federally-owned New Melones reservoir, which provides water for the Central Valley Project and generates hydropower. Sacramento’s plan would drain significantly more water from New Melones each year, potentially leaving it completely dry some years. Sacramento’s planned water grab would do irreparable damage to Central Valley communities, directly interfering with the New Melones Project’s ability to store water and the Central Valley Project’s ability to deliver water. The plan would subvert the will of Congress and jeopardize a significant portion of the nation's agricultural productivity. Following a visit to New Melones at the request of Rep. Denham, Secretary of the Interior Ryan Zinke sent a letter to the State Water Resources Control Board highlighting serious concerns with the plan and directed his agencies to propose a new plan to maximize water storage and resolve issues with the state, among other directives.